We specialize in catering to all the electrical needs of the residents of the adult communities in northern Ocean County and southern Monmouth County. These are our #1 customers. 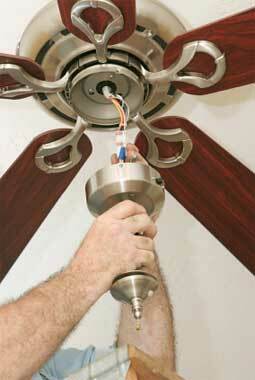 We are familiar with the all the electric systems designs of these communities. 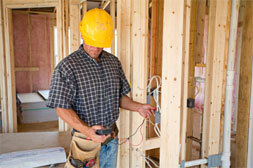 We can handle any of your electric needs, from start to finish. No job is too big or small. 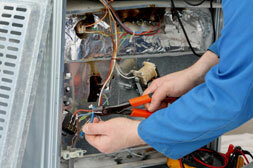 We will obtain all necessary permits, schedule inspections, remove all debris from the job. You will be hard pressed to find a contractor who works as clean as we do. We cover all work areas with drop cloths, wear vinyl gloves and shoe booties when needed, clean and vacuum when done.